Apart from his charming personality and being a superstar, Shah Rukh is also known for his philanthropic work. 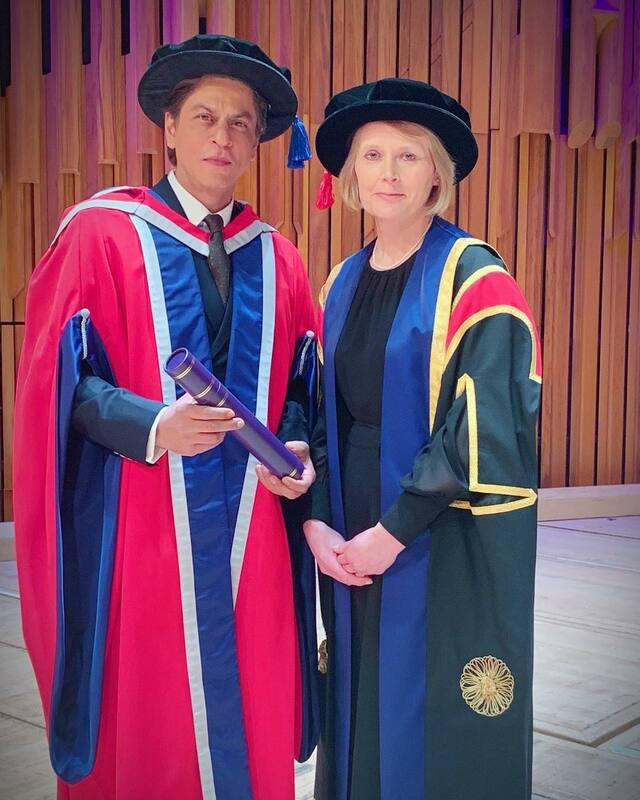 The actor recently received his fourth honorary doctorate degree. 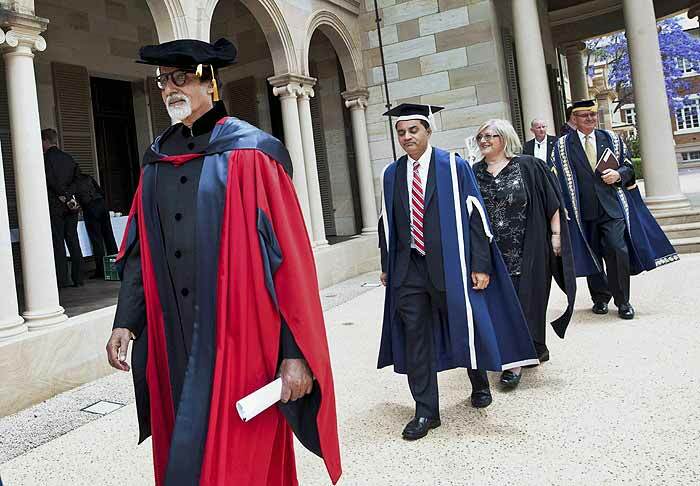 Megastar Amitabh Bachchan has received several honorary degrees from universities like Jhansi University, Delhi University, De Montfort University, Leeds Metropolitan University, Queensland University of Technology, Jodhpur National University and Academy of Arts. The National award winning actress has received an honorary doctorate degree from Ahmedabad-based varsity, Rai university. 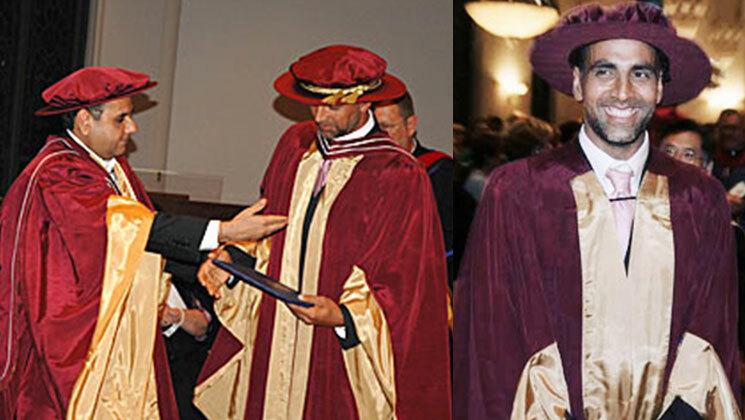 In 2008, Akshay was honored with a doctorate degree from University of Windsor. 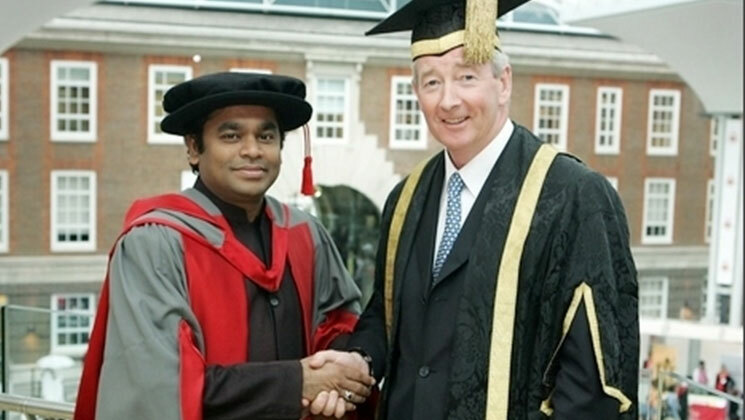 Music maestro Rahman has also received several honorary doctorate degrees from universities like Anna University, Aligarh University, Middlesex University, Royal Conservatoire of Scotland and Berklee College of Music. 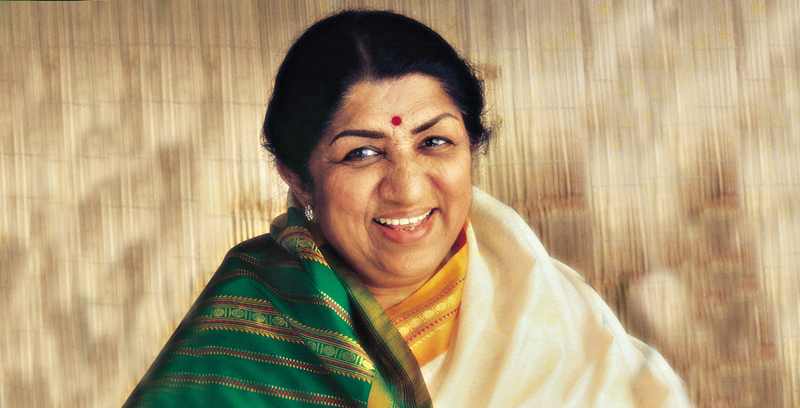 Nightingale Lata Mageshkar has been bestowed with around six honorary doctorate degrees by 6 universities including the New York University. 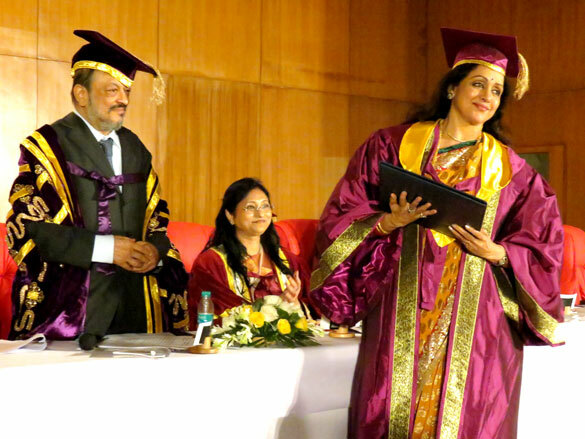 Veteran actress Shabana Azmi has received honorary degrees five times including from TERI University. 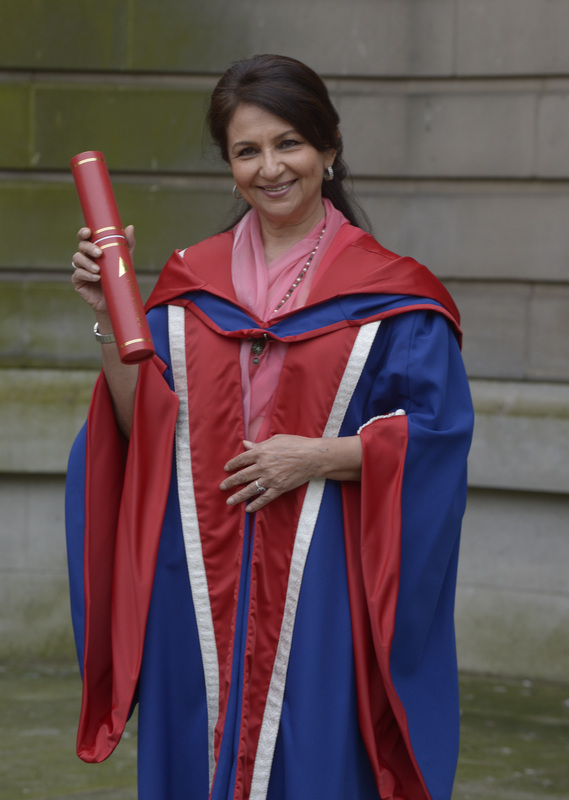 For her outstanding contribution in Cinema, Sharmila Tagore was given Honorary Doctorate of Arts from Edinburgh Napier University. 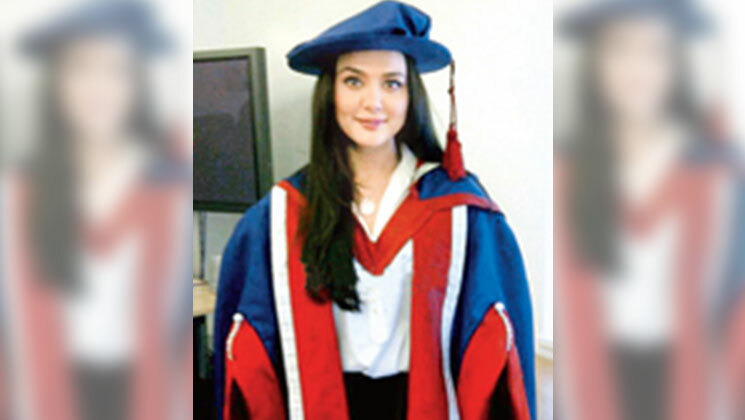 Preity received the degree from University of East London in 2010, for her humanitarian work and contribution in cinema. 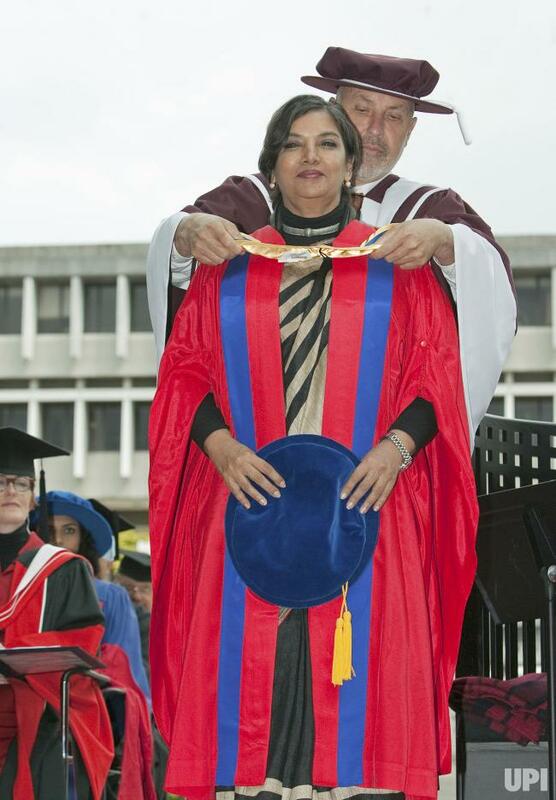 Shilpa was awarded the honorary degree from University of Leeds in 2007 for her contribution in cultural diversity. The dream girl received her honorary doctorate from the Singhania University in Udaipur, Rajasthan in 2012.